Going out for a Georgian dinner in Tbilisi used to be a predictable, belt-popping affair. There were very few variations on the menus of most restaurants, all of which offered mtsvadi (roast pork), kababi (roast pork-beef logs), ostri (beef stew) and kitri-pomidori (tomato-cucumber) salad. To open a restaurant and call it Georgian without these staple dishes would have been as ludicrous as a coffeehouse with no coffee. 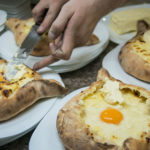 In the past several years, however, young local cooks have been expanding the rich possibilities of Georgian cuisine to both much applause and a lot of finger wagging for blaspheming traditional recipes. These culinary heretics stuff the traditionally large meat-filled dumplings khinkali with pesto, shrink them into bite-sized kisses and serve them in an alfredo sauce. Or they replace the lamb in chakapuli with – heaven forbid – mussels. 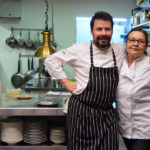 Keti’s Bistro, in the lower Vera neighborhood, is a warm little luncheonette-like joint with an open kitchen serving chef Keti Bakradze’s twists on mostly French provincial cuisine. One exception is the burrata served on a bed of prosciutto with Georgian truffles and boldly garnished with arugula. The cheese, made locally, is velvety and cool and perfectly complements the saltiness of the cured ham, while the truffles round off each bite with a subtle earthiness. Unlike other young local chefs who studied culinary arts abroad and returned to Georgia to revolutionize the food culture, Bakradze is a self-taught cook with a highly discerning palate who isn’t shaking up the culinary scene as much as she is providing an exclusive alternative to the status quo. “I’m an individual cook, not a revolutionary,” she told us over a cup of coffee at a table reserved for her in the corner of the restaurant. 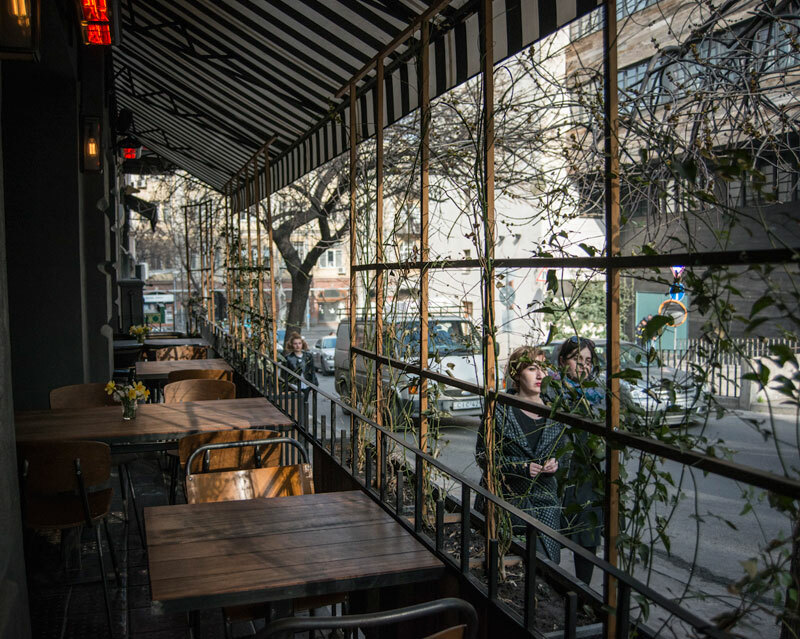 Bakradze jumped into the kitchen professionally about nine years ago, first with a café she started with a friend and then with her own restaurant, The Dining Room, a year later. 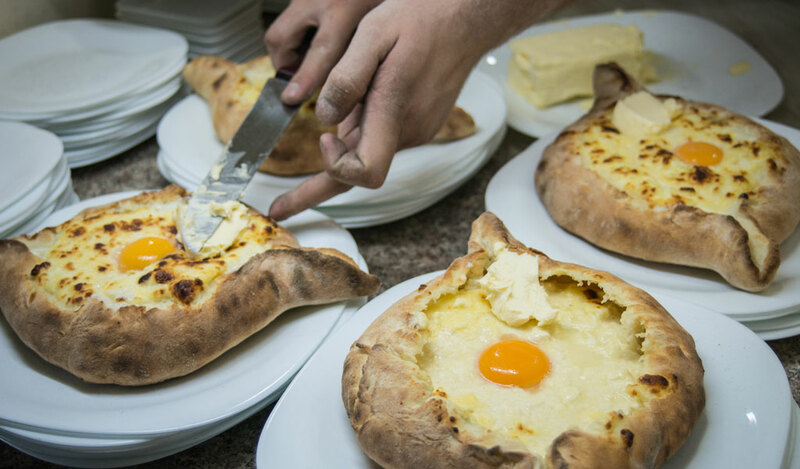 The French- and Italian-inspired menu has been a big hit, particularly for Georgians who desire the kinds of flavors they have experienced abroad here at home. 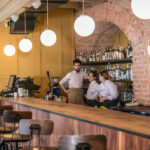 Imitations of her successful eatery have come and gone, yet The Dining Room is still going strong, a testament to her savvy business sense and explicit attention to consistent quality control. 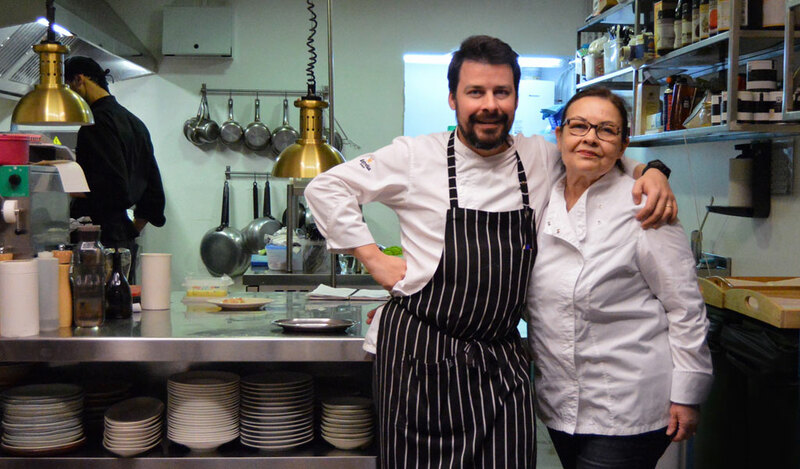 “There is nothing here that you can find at Dining Room,” Bakradze says of her bistro’s menu, which offers a limited, but delicious selection of appetizers and main courses made with the freshest local ingredients, many from small local farmers. This is no cheap-eats chophouse; you have to pay for quality. 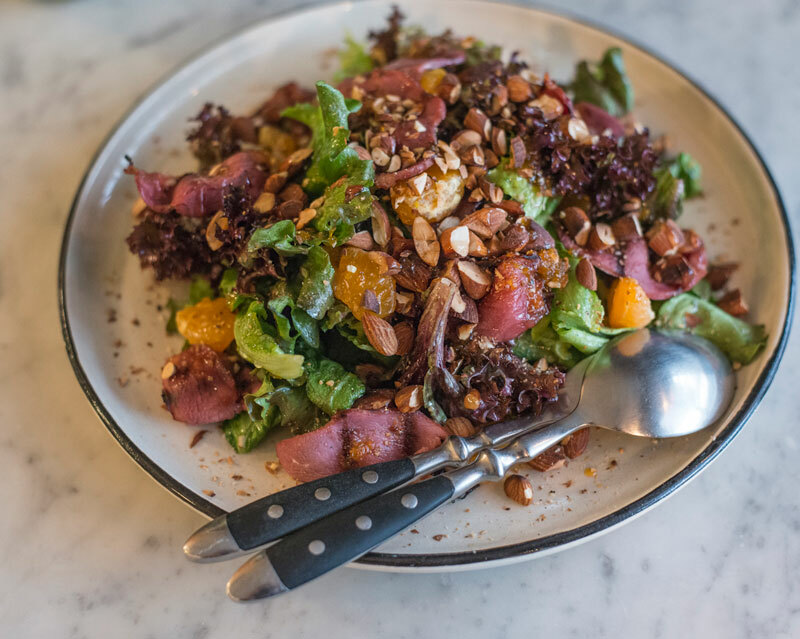 The smoked duck salad with almonds and mandarin wedges is an excellent play on flavors and textures, while her gratin with truffles is a perfect light and fluffy companion to the tender beef filet, grilled to perfection. You’ll have to flip a coin over beef or salmon tartare, as both will raise your eyes heavenwards, and your incessant “yum” moans will echo off the brick walls. The wine selection is modest yet deliberately chosen to match the meals Bakradze serves. The range offers both natural and non-organic wines from small producers. We had the 2015 Goruli Mtsvane kvevri from Lagvinari with our burrata; the versatile amber wine was a perfect match. Pairing is a new trend in Georgia, still in its baby shoes. Traditionally, little thought goes into deciding what will be drunk with dinner. Men drink white because the hangovers are gentler than with reds. And a lot of wine gets consumed at the table. 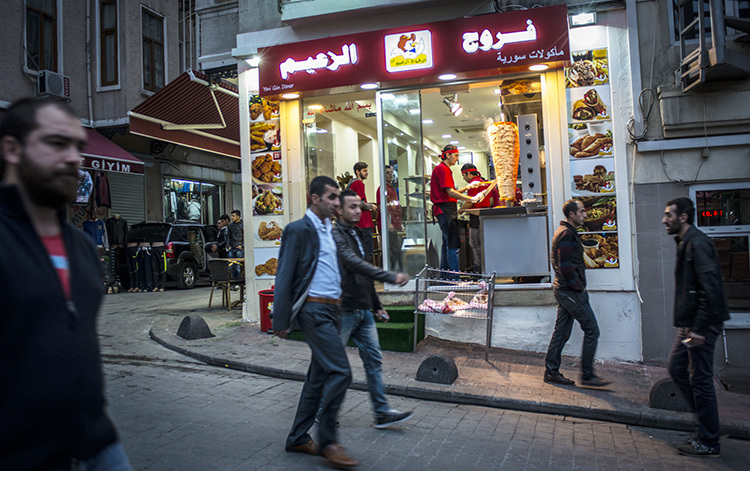 Yet, as eating styles are changing, so is drinking and the variety of delectable Georgian wine has never been greater. 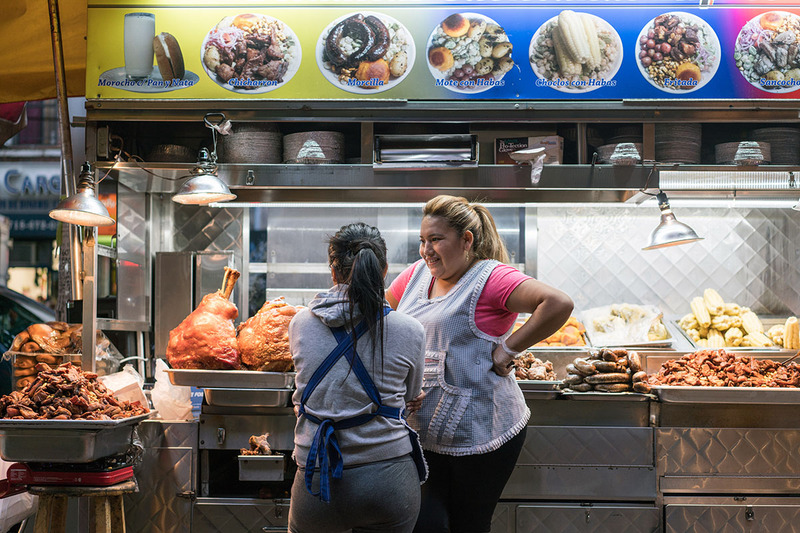 Keti’s Bistro has only been open about eight months, so there are still a few kinks she is working out. 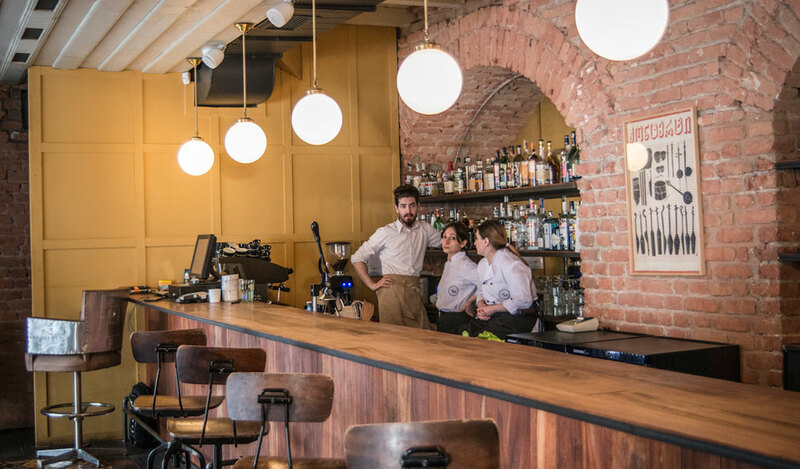 Unlike her staff at The Dining Room, who were amateurs she diligently vetted and trained, the bistro crew are all graduates of Tbilisi’s cooking school at the Free University and are the first generation of culinary professionals. 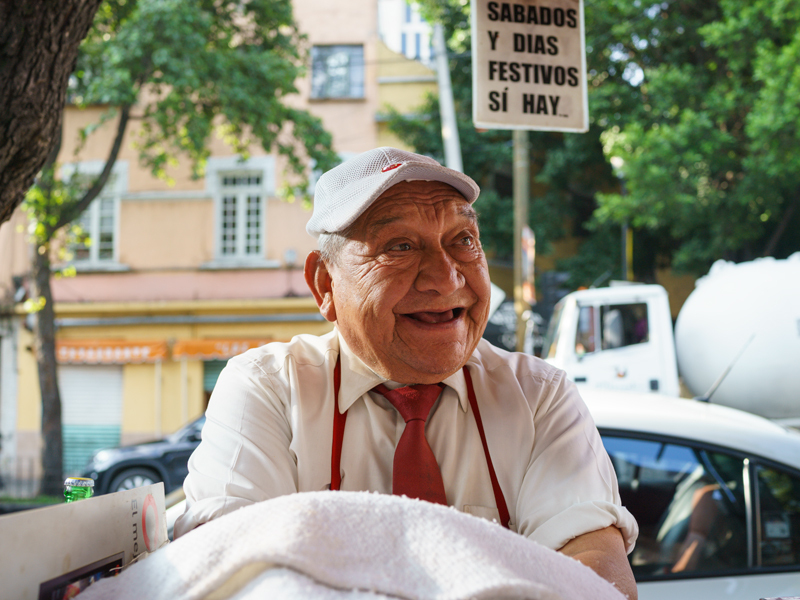 Editor’s note: To celebrate the our 2019 neighborhood guide, we will be republishing dispatches from the less-visited areas – like Vera – that our correspondents are planning to explore this year.